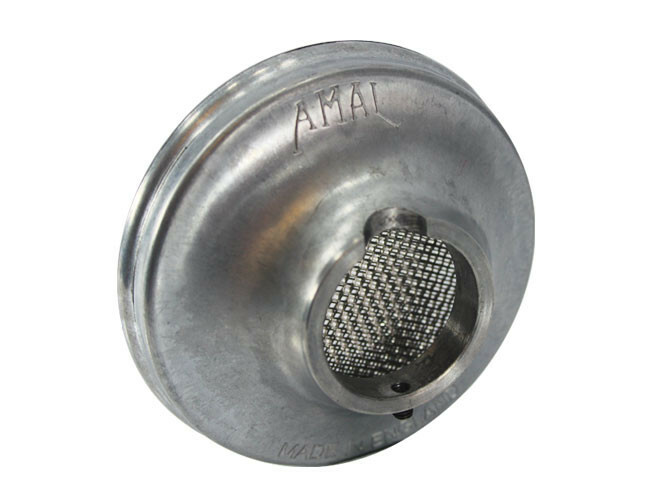 Description: Derived from an AMAL product this air screen has been adapted to fit the 1" OM carburetter. 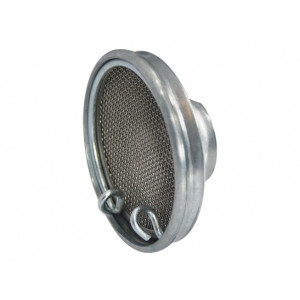 Derived from an AMAL product this air screen has been adapted to fit the 1" OM carburetter. 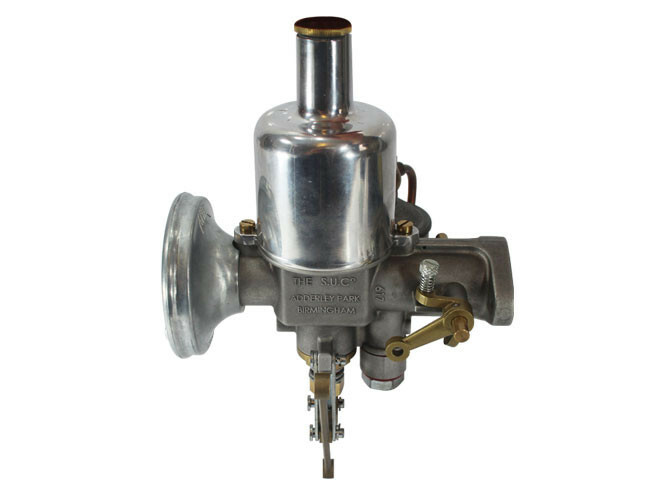 Consisting of three gauze screens to provide some protection to the carburetter and engine, it is screwed to the body of the carburetter by a grub screw. 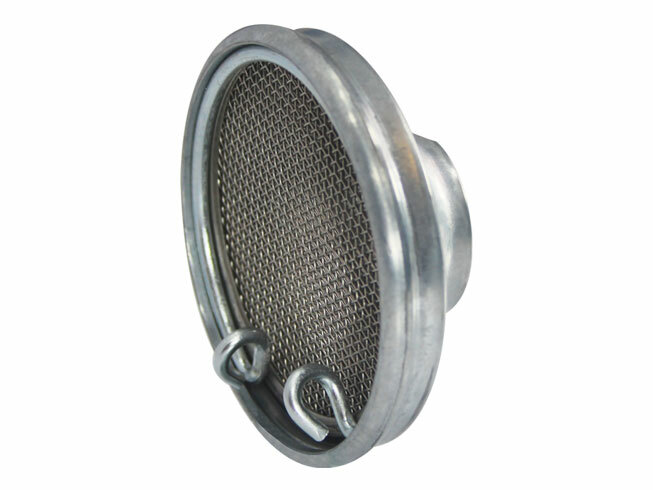 Size 3" diameter, 1 1/4" deep.